For new MSP sales hires to succeed, it's important to have a defined sales and marketing process. I used to run an MSP before I started a staffing firm that exclusively handles staff for MSPs. We’ve been staffing MSPs since 2010, have 450 MSP clients and have successfully staffed more than 5,000 MSP professionals … but I would have retired years ago if I had nickel for every time an MSP owner asked us for help finding an MSP-experienced sales candidate to hire. People have an easier time finding unicorns than they do finding proven, worthwhile MSP-experienced sales/business development candidates. And the only thing harder than finding one is hiring one that actually hits quotas and remains employed for a respectable amount of time. Assuming they even exist, what makes them so hard to find and how do I successfully retain one? There are two primary factors affecting this ostensibly widespread task of finding and retaining MSP sales people: the MSP job market and the nature of how MSPs define the position. First, the job market. MSP sales people are in-demand. 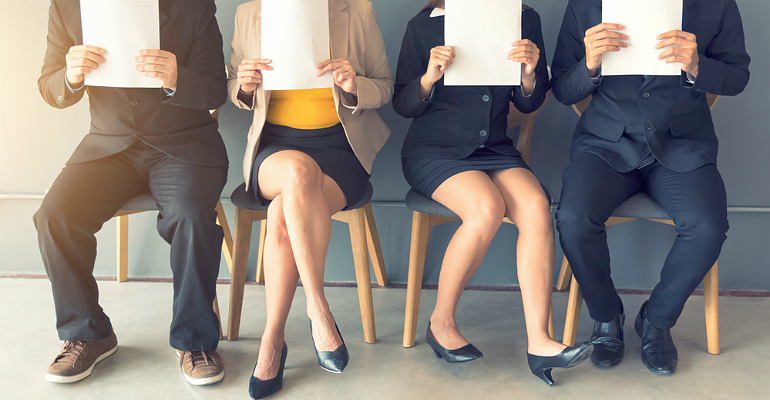 The good ones are usually well-compensated, very picky about where they might invest their time interviewing and often are only passively interviewing, meaning they are only interested in testing the waters. Second, the nature of the position and how it fits into an MSP. This is the tricky part. The very large majority of MSP business owners interested in tapping our professional help sourcing a business development person with MSP experience are hiring because the MSP owners have been performing all the sales functions for their company themselves for years and they’ve finally recognized the need to free up their time by offloading the “heavy lifting” to an experienced sales person. That heavy lifting is essentially all of the lead generation, prospecting and marketing functions that ultimately lead to building a sales funnel. A sales funnel affords us the ability to track conversion rates and close percentages and it’s how any company in any industry predicts, manages and positively influences sales. Now, MSPs that are either employing fewer than 20 people or generating less than $5 million in yearly sales will typically lack comparable sales processes or sales tools that are in place at larger MSPs. The founder(s) of an MSP have typically built their companies using an organic, grassroots business development model where they depended on word of mouth, attending networking groups (i.e., Business Network International) or using simple mass email marketing campaigns to generate the leads that fuel the company’s sales. SD-WAN's popularity is growing as companies seek better mobility and connectivity.